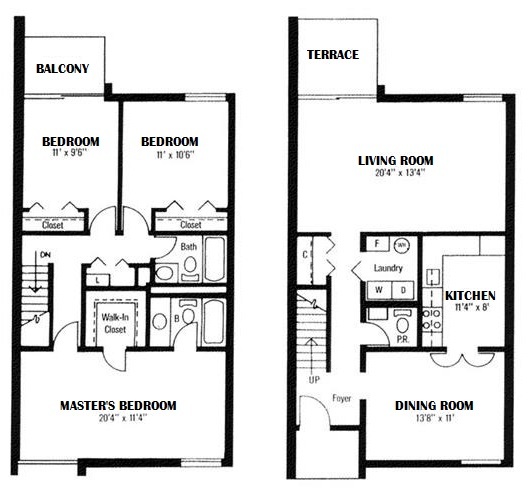 As a resident of any of our one, two, and three bedroom apartments at Towne Crest Apartments and Townhomes, you will be surrounded by lifestyle-enhancing amenities. 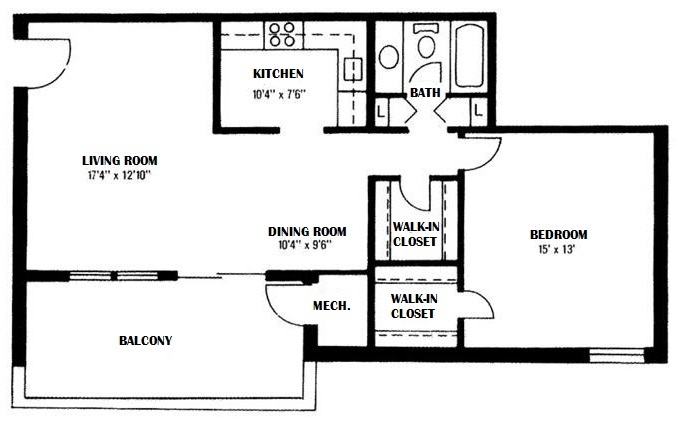 With square footage ranging from 712 and 1302 square feet, you are sure to locate a layout that will suit your needs. 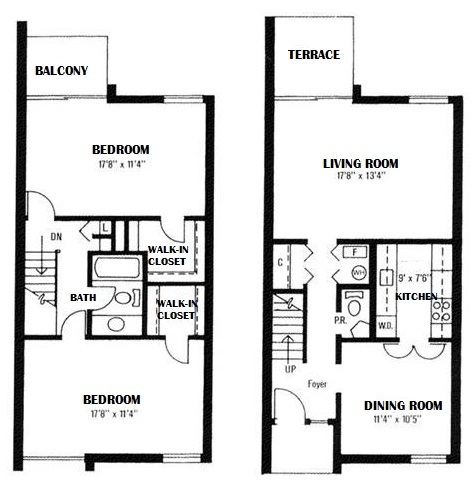 Every apartment includes a living and dining area, a kitchen, a private balcony, and the corresponding number of bathrooms and bedrooms. Numerous amenities will be yours including eat-in kitchens with gas appliances, huge walk-in closets, and plush wall-to-wall carpeting. Our community serves as an extended living space where you enjoy our numerous outdoor spaces, grill up a feast in our relaxing picnic area with barbecue grills, or organize play dates on our children’s playground. 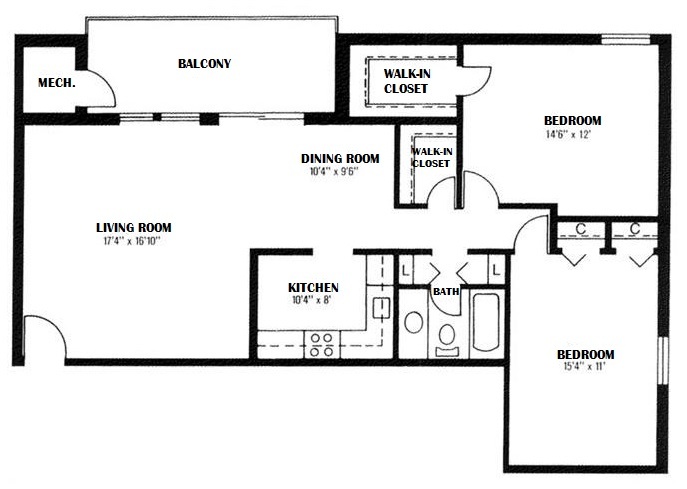 With a combination of spacious floor plans, along with our impressive suite of amenities, it will be simple to find your dream apartment home.